In this post, you will find an ultimate tutorial of using Grammarly for word Mac and windows users. I have written step by step guide for using Grammarly on word that will help newbies for sure. If you are connected with the writing job by any means, then might be your day would be starting and ending with Microsoft Word. How embarrassing can it be if anyone points to your grammatical errors? Want to avoid such situations? If you are bad with the grammar, then you can hire a proofreader or use proofreading software, but when it comes to human, the chances of error increases. Will you buzz your proofreader for every single problem? 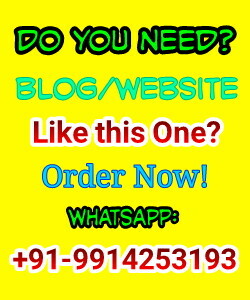 What if you can hire a 24*7 assistant which will help you for every single mistake of yours? Then Grammarly is the perfect solution for your problem. It will improve your writing style and Grammar so you can get a huge mass of readers. You can read the detailed Grammarly review here. Grammarly comes at your help like angel – in many forms. You can use the extension on your browser, download the desktop app and add-ons on your editors. 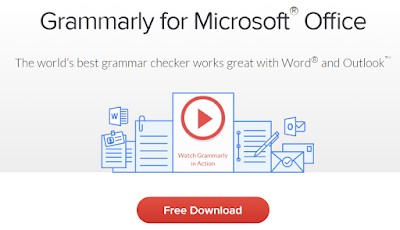 Along with various browser extensions and desktop app, there is another option available from Grammarly, especially for Microsoft Word users. If you are supposed to deal with Word often, then this addon is the perfect solution for your problem. 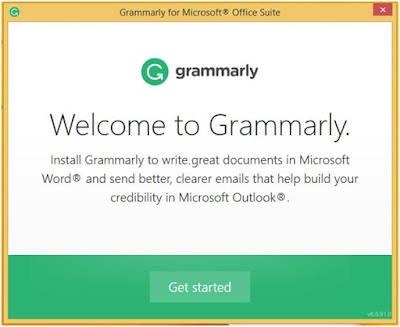 Here is the step by step guide for using Grammarly for MS Word on Windows platform. 1. Click here and create your account. Install browser extension. 2. 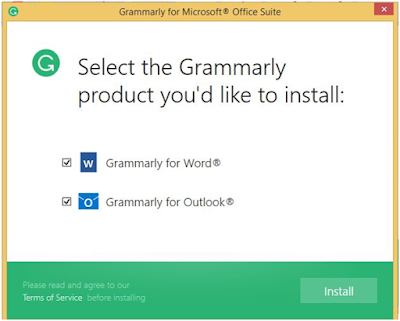 Now Go to the Grammarly for Microsoft download page. 3. Once you are logged in with your Grammarly account, the file will be automatically downloaded on your system. Find the file named GrammarlyAddInSetUp.exe in your download folder. 4. Once you double click on this file, you will see a popup like this. 5. Here you need to click on Get started button. And you will be asked to choose the Grammarly product you want to install on your system. 6. If you want to use the addon only for MS Word, then uncheck the other option for outlook. Now click on the Installation button. 7. Once you have clicked on the Install button, all the packages of Grammarly will be installed on your system which will take just a few seconds. 8. 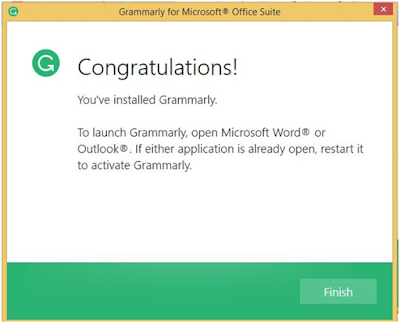 Now you will be asked to enter your Grammarly credentials, and you are all set to use Grammarly on your Windows system with MS Word. Here is the snapshot of Congratulations message. Now click on Finish button and you are done with the procedure of Installation. 9. Now you are remaining with just enabling the Grammarly addon on your MS word. For that, you need to open MS word, and you will see the “Enable Grammarly” button on the right side of the menubar, as shown in the snapshot. 10. Now you will see the mistakes found and the suggestions in the right sidebar of your MS office screen. Now, what if you are not a windows user? There are not any add-ons of Grammarly available for Mac users. But still, you can use Grammarly for your Microsoft word files. 1. 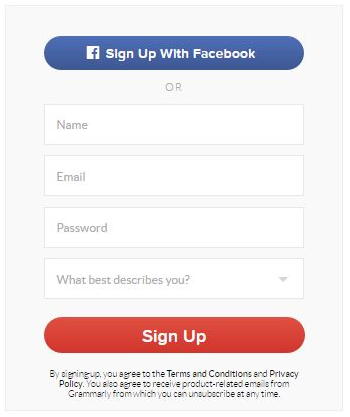 Click here to Register your account. 2. Now login to your Grammarly account and navigate to "Apps" section. 3. From there you can download the native desktop application of Grammarly to your Mac. 4. You can also use Grammarly browser extensions on the popular web browsers like Google chrome, Safari, and Firefox. Note: To preserve the formatting of your content, instead of copy-pasting use the upload and download option. I hope this guide will be helpful to you. If you face difficulties (Though the chances are less), while following these steps, feel free to contact us via the comment section. If you have used this addon, share your personal experience with other readers as well. Feel free to share this article with your friends and other bloggers to make their stuff easier. Message: I hope that you have enjoyed 'Grammarly for Word [MAC & Windows Users] - An Ultimate Guide' article on Tips2secure. However, if you want me to deliver more items, then please share my post. You can use Social Sharing Widget provided at the end of every post. After all, Sharing is Caring!